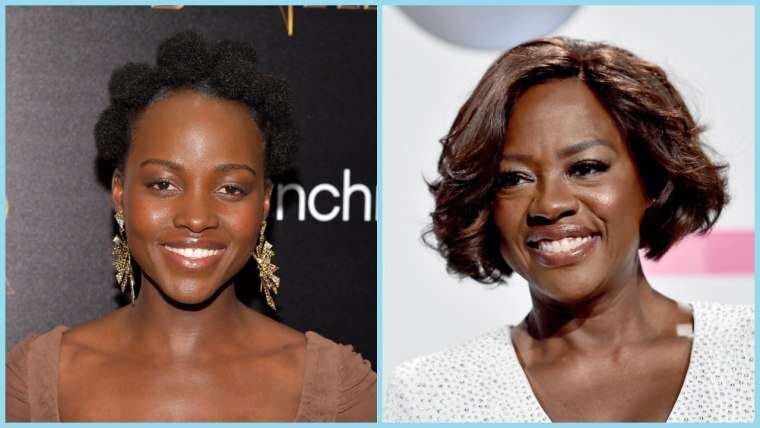 Viola Davis and Lupita Nyong'o will star as mother and daughter in TriStar Pictures's The Woman King, according to The Hollywood Reporter. The film is based on "true events that took place in the Kingdom of Dahomey, one of the most powerful states of Africa in the 18th and 19th centuries." Davis will play the general of the Amazons, an all-female military unit, who fought with her daughter (Nyong'o) against the French and neighboring tribes who had enslaved their people and attempted to destroy their world. No date is set yet for the start of the project. Nyong'o is also set to produce and star in a miniseries adaptation of Chimamanda Ngozi Adichie's Americanah. Davis continues to star in the wildly popular How To Get Away With Murder, the fourth season of which begins March 8.